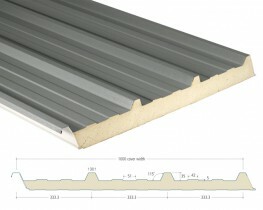 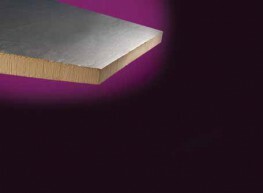 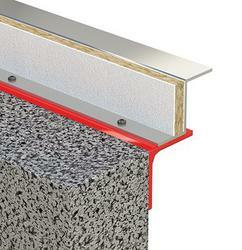 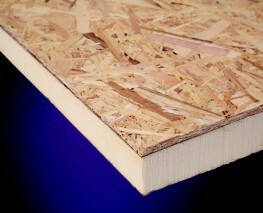 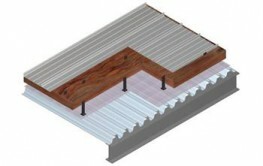 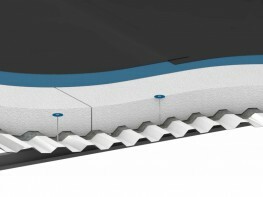 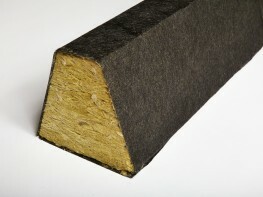 Tough, structural, pre insulated thermal roof decking for flat roofs. 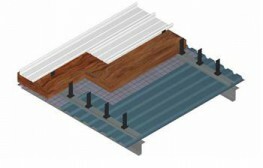 Deck and insulate in one simple application. 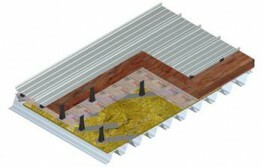 Please note that these product properties are not a replacement for the manufacturer's literature and it is always recommended that EcoTherm Insulation is consulted before specifying.